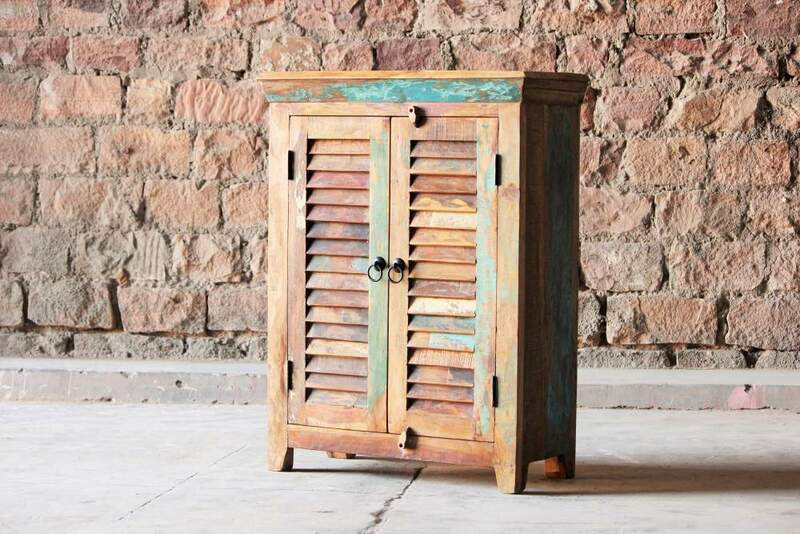 Our Mary Rose 2 Door Sideboard is handmade from reclaimed wood we have sourced in India. 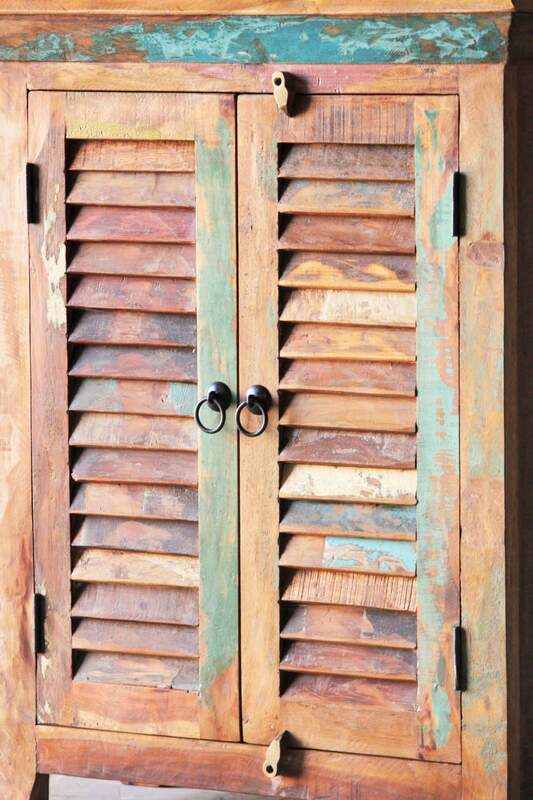 The doors in this sideboard is made from old window shutters, and the rest of the wood is from old fishing boats. 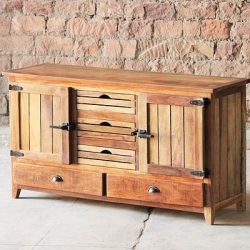 The wood has been reclaimed into this stunning sideboard. 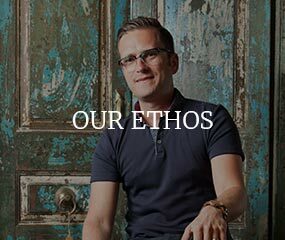 It is not only a unique piece of furniture, it is also environmentally friendly as all the materials used to create this sideboard are recycled. 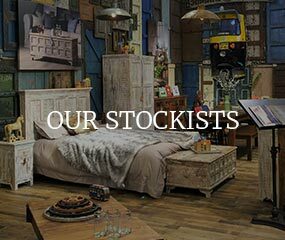 The colouring of the furniture is original to when the wood had a life as window shutters or were a part of a fishing boat, which means that no two sideboard will have the exact same colouring. Inside this Mary Rose 2 Door Sideboard there is a shelf across the middle, making this sideboard ideal to store books, and bits and bobs. 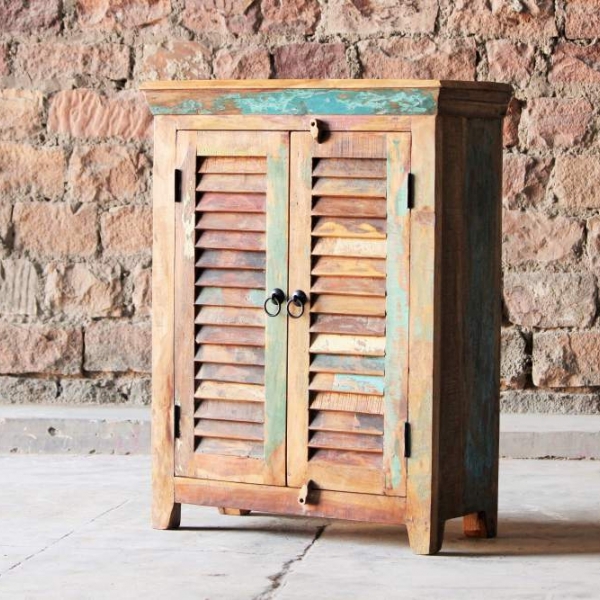 This piece of furniture is extraordinary, and is bound to be an eye-catching item in any room.